I have a Bacon number! But no Erdős number. My brother, Doug Hoffman, informs me that, like every actor, I am now within Six Degrees of Kevin Bacon. Actually, he informs me that my Bacon number is a mere TWO! “Six Degrees of Kevin Bacon” is a parlor game based on the “six degrees of separation” concept, which suggests that any two people on Earth are six or fewer acquaintance links apart. Movie buffs challenge each other to find the shortest path between an arbitrary actor and prolific Hollywood character actor Kevin Bacon. It rests on the assumption that any individual involved in the Hollywood, California, film industry can be linked through his or her film roles to Kevin Bacon within six steps. Not everyone can, but most can. Kevin Bacon has a Bacon number of 0. 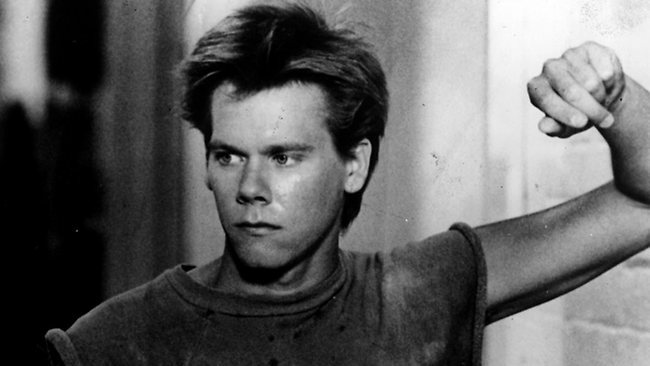 Those actors who have worked directly with Kevin Bacon have a Bacon number of 1. Paul Hoffman played the part of “Head Banger” in “Resurrection” with Lloyd Kaufman. 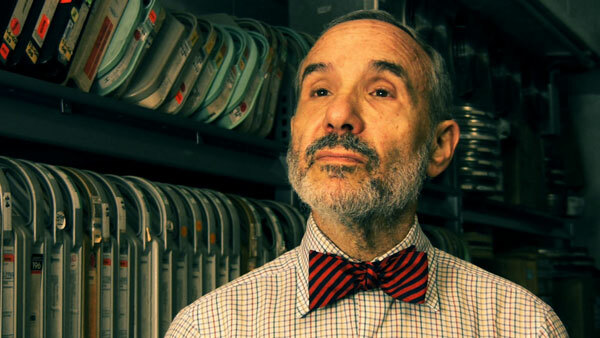 Lloyd Kaufman was in “Super” with … Kevin Bacon. Now, here’s something interesting: There is a similar numbering system for people who worked with mathematician Paul Erdős, with those numbers called Erdős numbers. Because some people have both Bacon and Erdős numbers because of acting and publications, there are a rare few who have an Erdős–Bacon number, which is defined as the sum of a person’s independent Erdős and Bacon numbers. Wait, that’s not the really interesting part. I read a book about Paul Erdős a while back called “The Man Who Loved Only Numbers,” which was written by another author named Paul Hoffman. Whoa! Now that is interesting. Someone who went to the same high school I did (Wauwatosa East in Wauwatosa, Wisconsin) and is now married to a woman who when in high school used to babysit me and my brothers, has an Erdős number of 3. 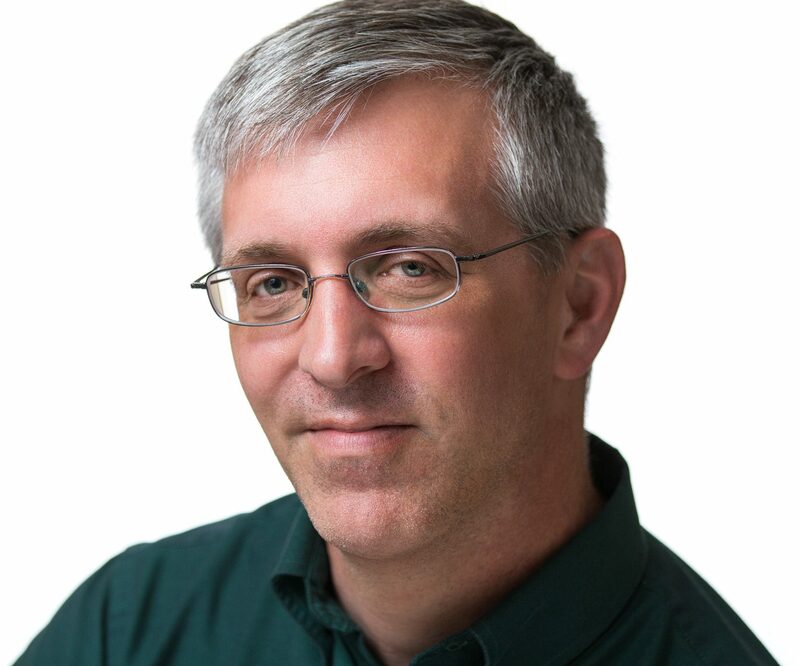 Gene Hanson also used to have the world record for memorizing the most digits of pi. So, if I wrote a mathematical paper with Gene, I’d have an Erdős number of 4 and a Bacon-Erdős number of 6. That would put me in some select company. There are not a lot of people known to have Erdős–Bacon numbers of 6 or lower. Astronomer Carl Sagan has a Bacon-Erdős number of 6. The lowest known Erdős–Bacon number is 4, possessed by Steven Henry Strogatz an American mathematician. He has a Bacon number of 1 and an Erdős number of 3. 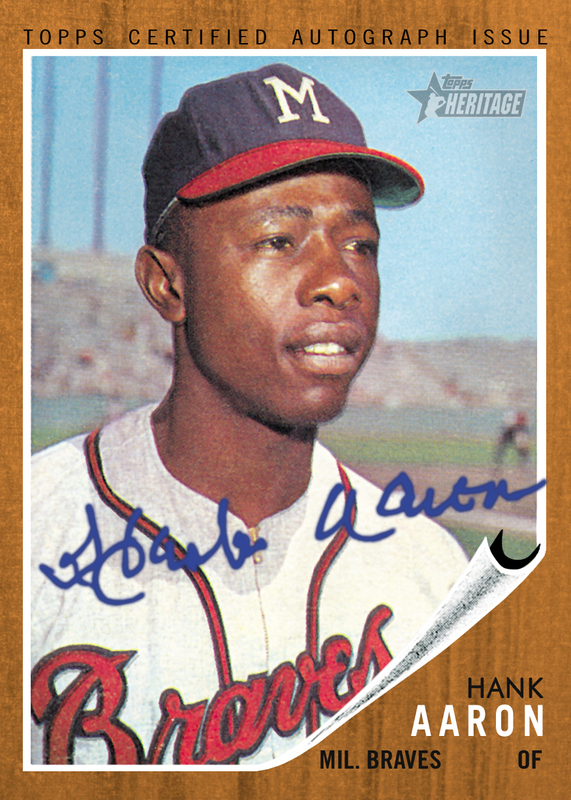 Hank Aaron’s 1962 Topps baseball card. Hank Aaron, my favorite baseball player of all-time, could sort of be considered to have an Erdős–Bacon number of 3, as he and Erdős both autographed the same baseball (for which he is jokingly referred to as having Erdős number of 1), and he also appeared in Summer Catch with Susan Gardner, who was in In The Cut, with Kevin Bacon. Danica McKellar, most famous for her role as Winnie Cooper in The Wonder Years, has an Erdős–Bacon number of 6, with an Erdős number of 4, and a Bacon number of 2. US actress Natalie Portman has an Erdős–Bacon number of 7. She has a Bacon number of 2 and an Erdős number of 5. British actor Colin Firth has an Erdős–Bacon number of 7. So, I’m sure that’s more than you wanted to know about Erdős, Bacon and numbers. But, that Winnie Cooper thing was cool.